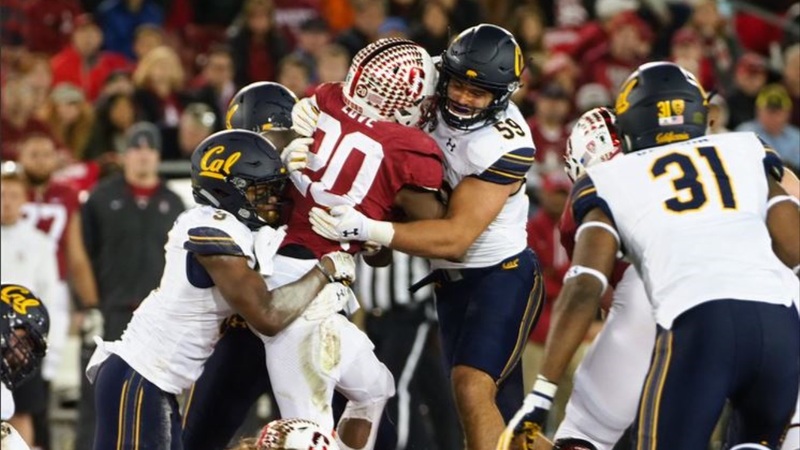 Cal came ever so close to ending Stanford's seven-game winning streak in the Big Game, but the Cardinal made it eight in a row over the Bears with a hard-fought 17-14 victory Saturday night at a sold out Stanford Stadium. 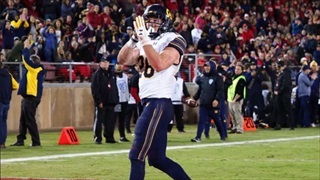 Cal (5-6, 2-6) had the ball in Stanford territory with 7:25 remaining, but Ross Bowers threw an interception, the Bears' first turnover of the game, and Stanford never gave the ball back. The Cardinal (8-3, 7-2) methodically marched the ball down the field on 11 runs and three kneel downs, killing the clock and holding on for the narrow win. "Very unfortunate," Bowers said of his interception. "I wish I could have it back. I've got to learn from it." 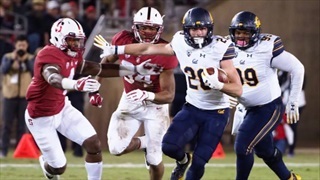 "We played to win and we had our opportunities, and that's why this one hurts so much," said Cal head coach Justin Wilcox. "There are a few plays here or there, both sides of the ball, that could have changed the outcome of that game." "We were in the game the whole time and I think we stopped ourselves offensively," added running back Patrick Laird. "And I think the defense knew they could have made a couple more plays. Right now, the idea is we're just going to bounce back next week and get our sixth win." Patrick Laird had a phenomenal game, rushing for 153 yards and a touchdown on 20 carries. Those 153 rushing yards are the most by a Golden Bear in the Big Game since 2009, when Shane Vereen rushed for 193. 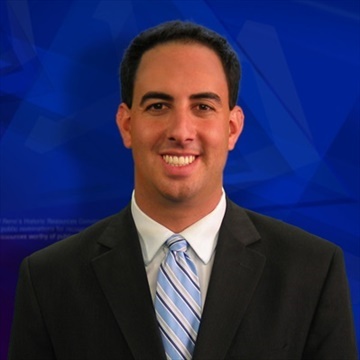 Bowers finished 20-of-29 for 182 yards and that costly interception. For Stanford, running back Bryce Love carried 14 times for 101 yards and a touchdown, before aggravating his ankle injury and leaving the game in the fourth quarter. K.J. Costello went 17-of-26 for 185 yards and a touchdown, as well as an interception. 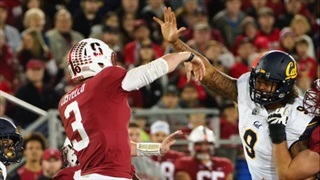 "You've got to give Stanford a lot of credit," said Wilcox. "They're an excellent football team, really well-coached, and they've got really good players." Jordan Kunaszyk led the Bears with eight tackles. Gerran Brown added seven tackles and a pass breakup and Darius Allensworth snagged his first interception of the season. Stanford scored the first touchdown of the game on a 17-yard pass from Costello to Kaden Smith in the second quarter to give the Cardinal a 10-3 lead. Stanford would extend that lead to 17-6 in the third quarter on a 57-yard touchdown run by Love. Cal answered with a 10-play, 75-yard drive, ending in a 1-yard touchdown run by Laird. The Bears went for two and converted on a run by Bowers, cutting the Cardinal's lead to 17-14. Stanford outgained Cal 378-337 for the game, with both teams averaging 5.9 yards per play. Each team committed one turnover. The Bears conclude the regular season Friday night at UCLA, with the winner achieving bowl eligibility. "For about 24 hours, our guys are all going to hurt," Wilcox said. "But we'll be back on that practice field on Monday and we are going to have to have a great week of preparation... And our guys will be ready to play." Sad! 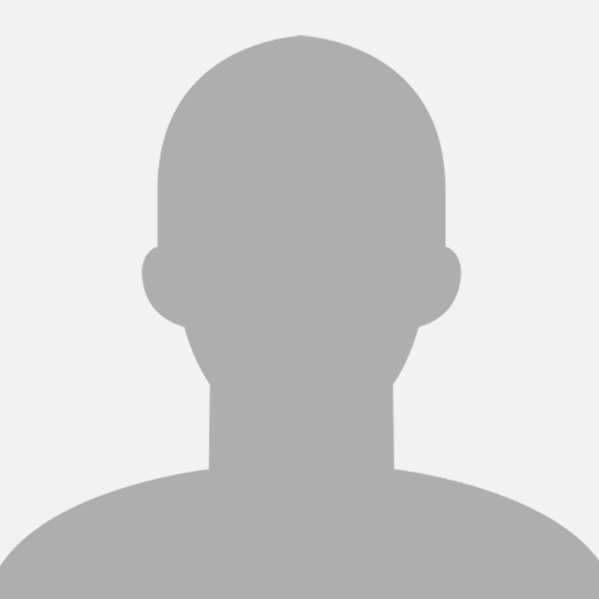 Who is the QB coach? Our program is on the rise. 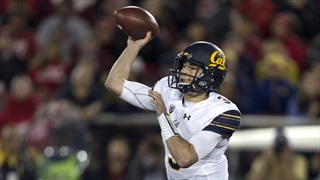 If Bowers stays healthy next year, Cal blows out Stanford in Berkeley next year, 42-17! Story now updated with quotes from Wilcox, Bowers, and Laird.